Last minute releases, last minute pull backs. As the holiday season kicks into full gear, things are getting hectic as last minute launches flow out the door. Microsoft's long-awaited new Windows Mobile flagship finally arrived in the form of the Lumia 950, a 5.2-inch Quad HD hexa-core 20MP beast of a phone. And it's even beastlier brother, the 5.7-inch Lumia 950 XL is due a week later. While Microsoft had a successful launch, things have been a little more hinky on the Android side of things, where LG unlaunched the Watch Urbane 2nd Edition LTE, a surpise move that saw the first cellular-equipped Android Wear watch getting pulled back from retail. That said, it's been a weird story for that watch since the very beginning. In other news, Apple Pay launched into Australia and Canada (so long as you've got an American Express account), NVIDIA announced the new Shield Tablet K1, and even T-Mobile's notoriously unfiltered CEO thinks BlackBerry is 'on a comeback'. 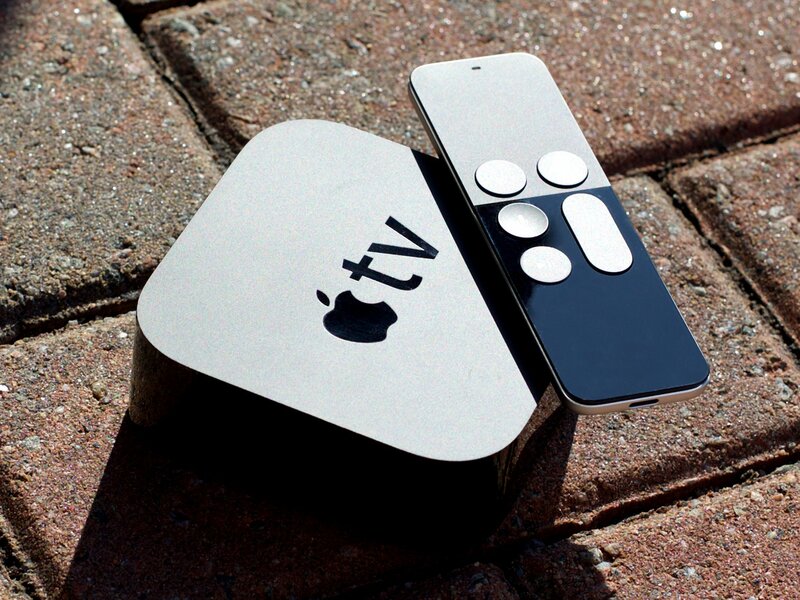 Looking for the perfect tech gift? Check out our 2015 holiday gift guide! It's been two years since the last true 'high-end' Windows Phone and that all ended this week as the AT&T Microsoft Lumia 950 went on sale. Also, the bigger Lumia 950 XL and the unlocked versions go on sale next week. We reviewed the Lumia 950 in exasperating detail and while we saw a lot of good things, there are a few holes too. Windows 10 Mobile build 10586, which is also the same version as the shipping one, also went out to Insiders this week heralding a new age of Windows Phone. Microsoft is done yet, however. More Insider builds are going to continue through 2016 as Windows 10 and Windows 10 Mobile continues to evolve. This week the Android world was pulled in several different directions, and there wasn't just one story stealing the show. In terms of news, we had ASUS finally launch its stick-like Chromebit computer, and NVIDIA took the wraps off of its refreshed Shield Tablet K1. Sprint (re)launched a promotion that'll cut your current phone bill in half, and announced a new "LTE Plus" network in 77 markets. Oh yeah, and LG abruptly decided to cancel the launch of the Watch Urbane 2nd Edition LTE. As for apps, Pushbullet decided to finally start charging users (but did so with some odd phrasing), while Google made a pretty substational change to Google+ on both Android and the web. For our own part here at Android Central, we put up three "second opinion" pieces for a fresh look at previously-reviewed devices — the BlackBerry Priv, the Nexus 5X and the Amazon Echo. And of course we had another edition of our Android History series — this time about Samsung's growth in 2012. 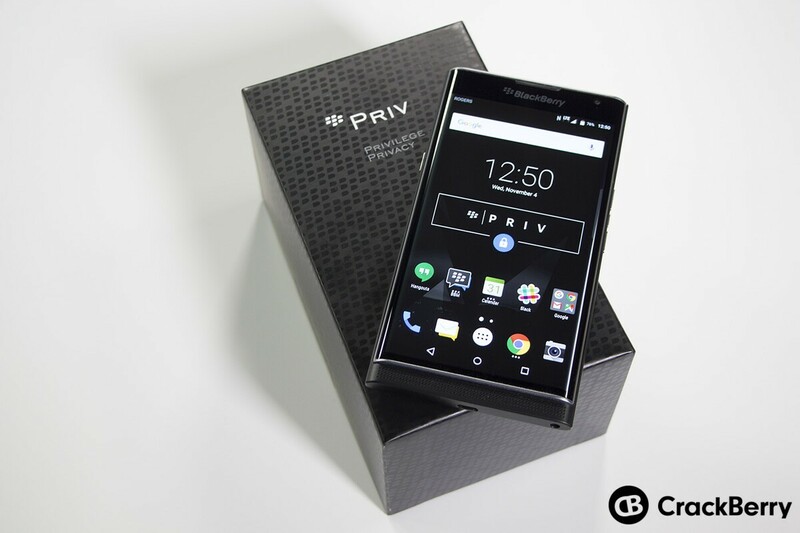 As the Priv continues to make its way into customers hands, we've continued with all of our help content as well to get folks familiar with their device. Aside from that, this week we also saw BlackBerry ramp up their Priv marketing efforts, John Chen discuss what the device means to BlackBerry's future success and finally, we heard T-Mobile CEO John Legere say BlackBerry is 'on a comeback'. So. Much. Apple. Stuff. We've got our international Apple TV review up finally, but we've also been going hard at the iPad Pro all week. Sure, Apple threw us an Apple Watch charging dock curveball, launched Apple Pay in Canada and Australia, and the list goes on and on. So let's get to it! The iPad Pro Experiment: Serenity Caldwell's week-long iPad Pro journal! This week on Kicked Weekly we show you the best way to roll your cords with The Cord Roll, talk about eating bugs with the Eat Grub Bar, and look at a campaign that wants to bring back the cult classic TV show Mystery Science Theatre 3000. And unsurprisingly, Dan's sweater choice is again mocked by Kim. For the coolest crowd funding projects you need to know about (along with a few weekly antics) be sure to subscribe to the Kicked TV YouTube Channel and follow us on social media. We're active on Twitter, Facebook and of course Instagram. This week we took featured some in-depth reviews of a few great tech devices. The Asus Chromebit gets mixed reviews. The Philips Hue dimmer switch is easy to use. The Amazon Echo gets rave reviews. The Nextbook Ares 11 is well priced, but not ideal. We took a look at a new security camera that offers free cloud storage. Battery charging technology is improving with the HyperCharge Hub and Huawei shows that quick charging can keep pace.